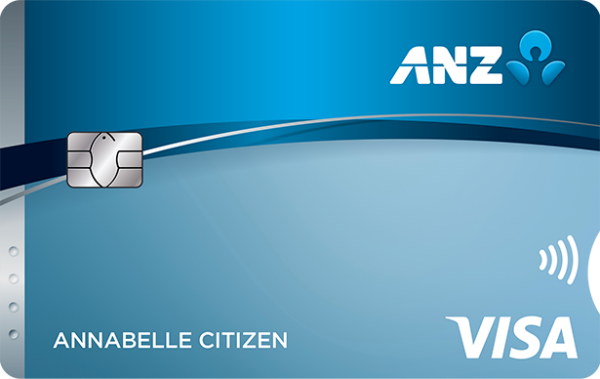 ANZ is one of Australia’s biggest banks. Its history dates back to 1835, when it was originally known as the Bank of Australasia. In 1951, the Bank of Australasia merged with the Union Bank of Australia to form ANZ Bank. 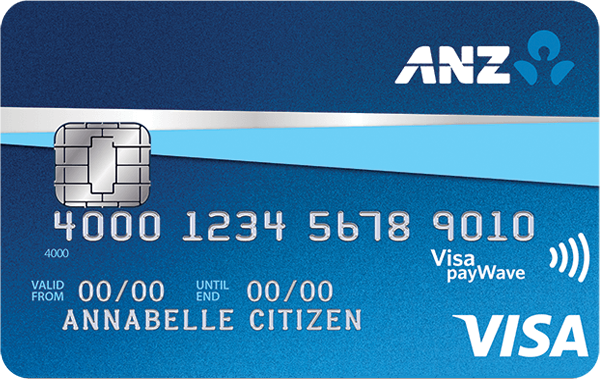 ANZ not only operates throughout Australia, but is also present in New Zealand, Asia, the Pacific, Europe, America and the Middle East. 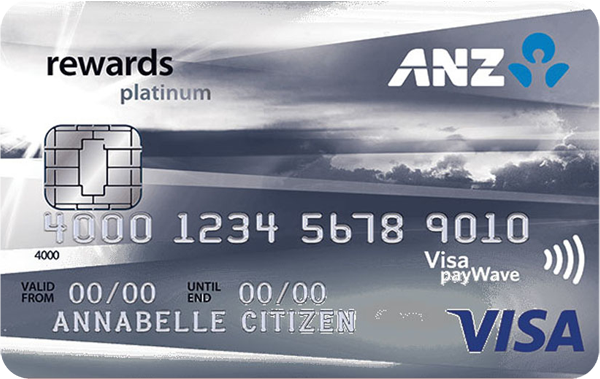 As one would expect from a big four bank, ANZ offers a wide range of credit cards. Balance Transfer0% p.a. on balance transfers for the first 15 months. No Balance Transfer Fee. 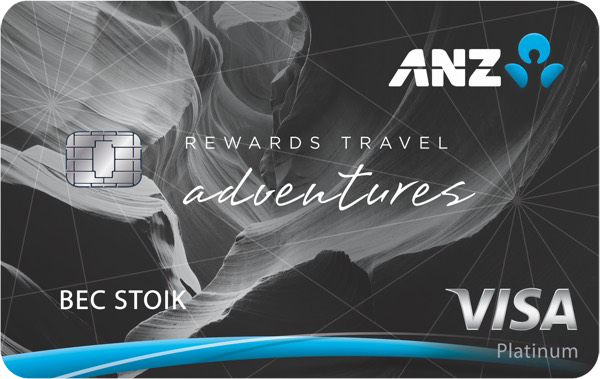 Bonus Points100,000 bonus Qantas Points and $200 back to your new ANZ Frequent Flyer Black when you spend $4,000 on eligible purchases in the first 3 months from approval. 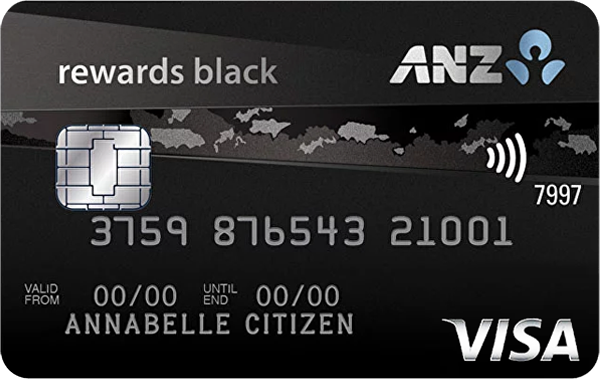 Bonus Points100,000 bonus Rewards Points and $100 back to your new ANZ Rewards Black when you spend $4,000 on eligible purchases in the first 3 months. Eligibility criteria, T&Cs, fees and charges apply. Bonus Points25,000 bonus Reward Points when you spend $1,000 on eligible purchases in the first 3 months. Eligibility criteria, T&Cs, fees and charges apply. 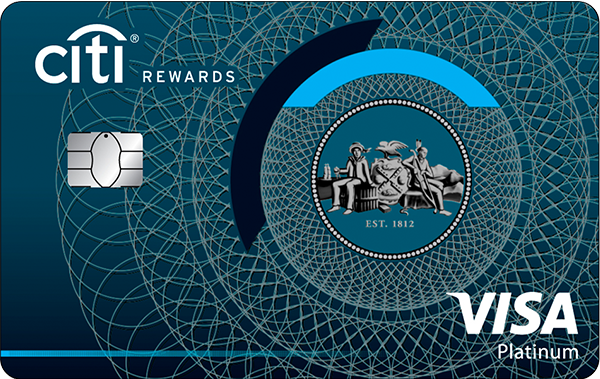 Bonus Points50,000 bonus Reward Points and $50 back to your new ANZ Rewards Platinum when you spend $2,000 on eligible purchases in the first 3 months from approval. 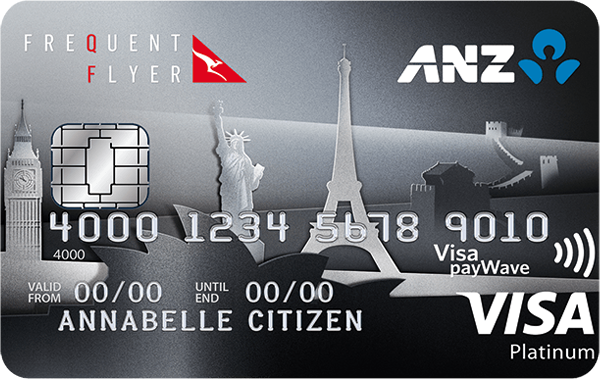 Bonus Points50,000 bonus Qantas Points and $100 back to your new ANZ Frequent Flyer Platinum when you spend $2,000 on eligible purchases in the first 3 months. Eligibility criteria, T&Cs, fees and charges apply. Different credit cards come with different rates and fees. For example, some credit cards have low annual fees, while others have high annual fees. When it comes to interest rates, purchase interest rates range from moderately low to moderately high, while cash advance rates tend to be high. Interest-free periods also vary, ranging in length from moderately low to moderate. 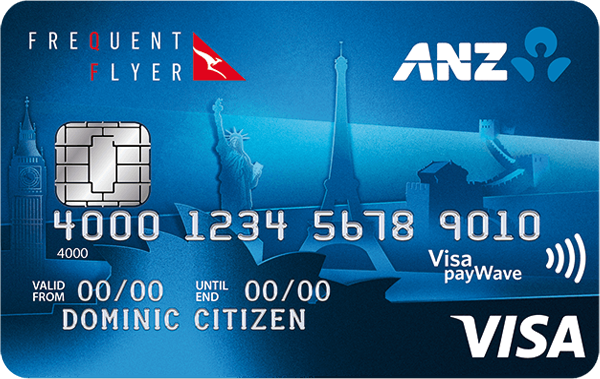 Some ANZ credit cards offer balance transfer deals. Conditions vary, but ANZ does offer 0 per cent balance transfers. 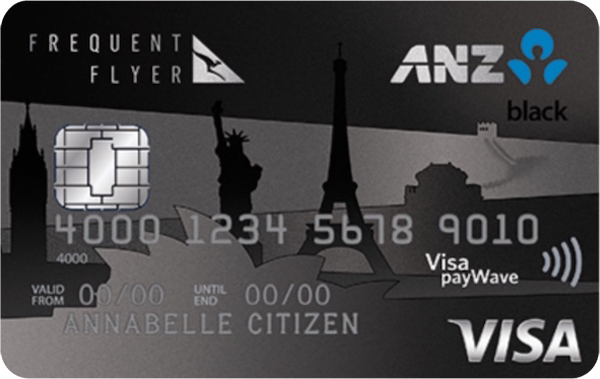 ANZ frequent flyer cards allow consumers to earn Qantas points for everyday purchases. Different credit cards having different earn rates, while some have caps on the amount of points you can earn. 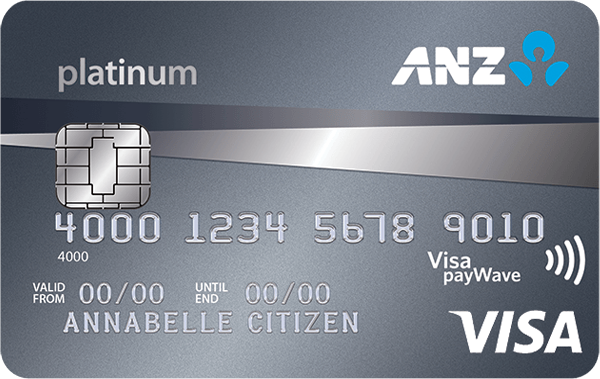 When it comes to credit cards, ANZ is a big bank that acts like a big bank. It doesn’t offer the lowest rates or fees in the market, but it does offer a lot of choice. 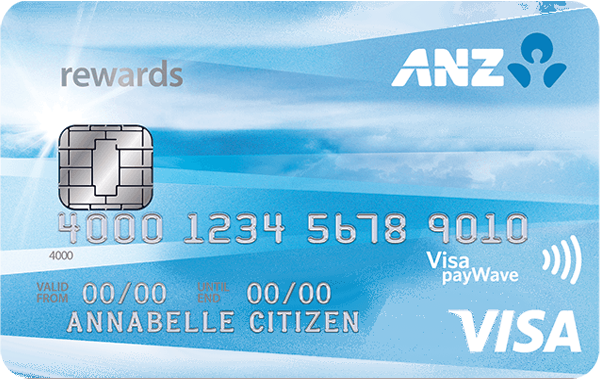 ANZ has a credit card for almost every type of consumer out there, from low-fee credit cards, low-rate credit cards and student credit cards to rewards credit cards and frequent flyer credit cards. Contactless credit cards: future or folly?